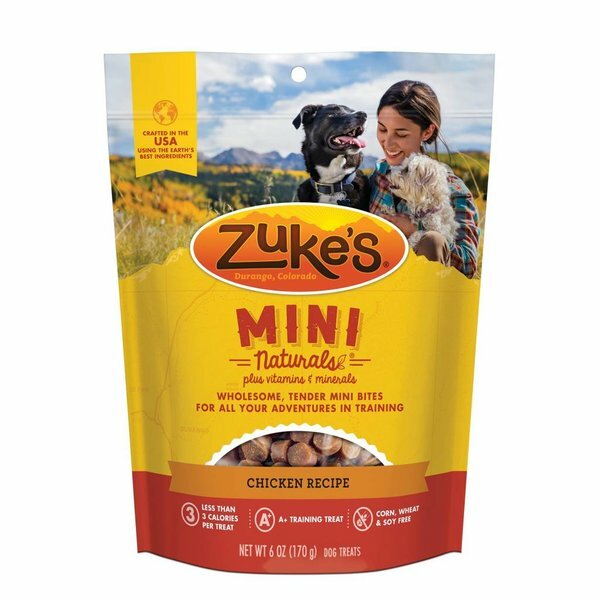 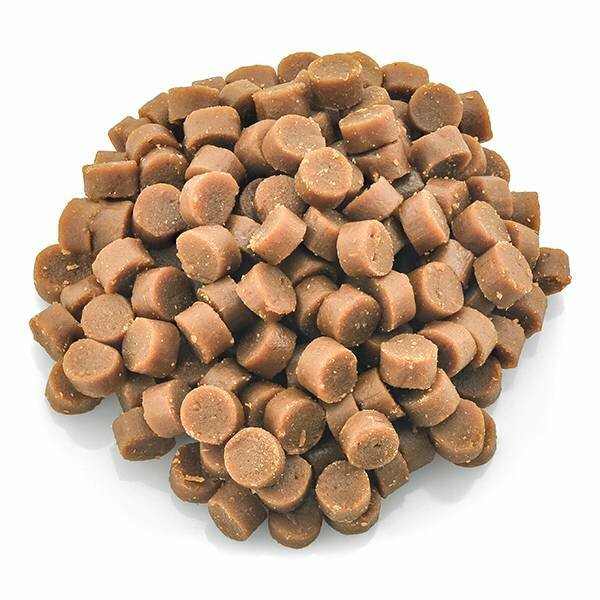 Give your furry friend tender pieces of training perfection with Zuke's Mini Naturals Recipe Dog Treats. 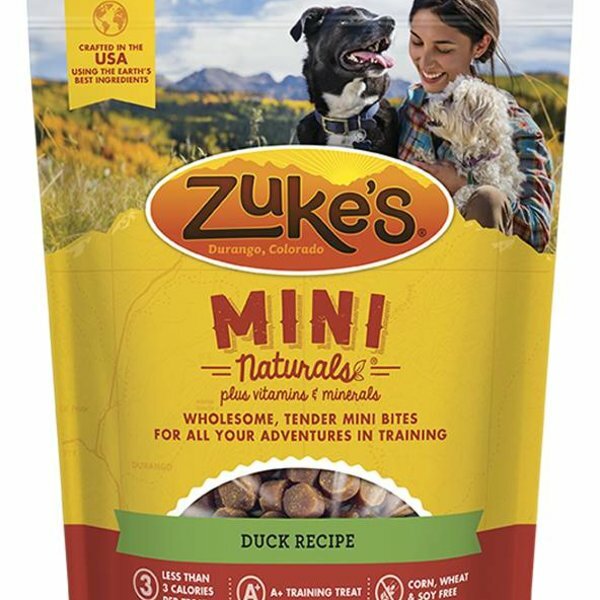 Training your dog is one of the biggest adventures the two of you will undertake, but with the right treat, you can keep each and every moment healthy and deliciously fun. These wholesome, bite-size treats feature real delectable meat as the very first ingredient and are crafted right here in the USA without the use of corn, wheat, soy or other fillers. 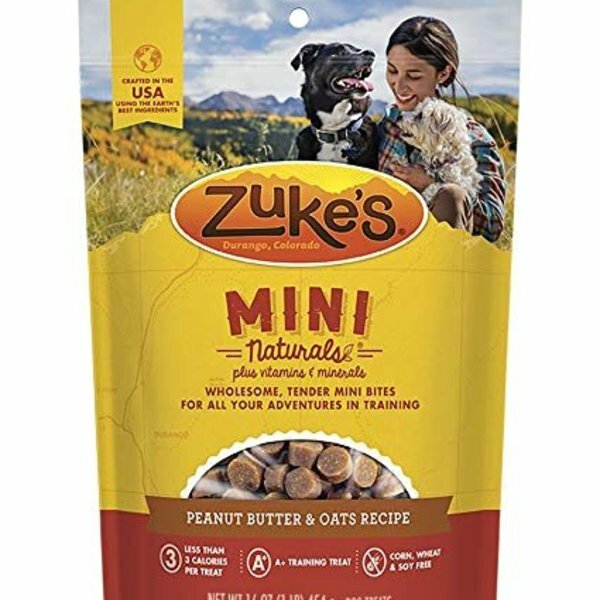 At less than three calories per treat, they’re the perfect size to fit every trainable moment throughout you and your best friend’s long, rewarding journey together.